It’s hard to pick just one favourite part about Volkl’s second episode of their new series, The Big Mountain Tour. 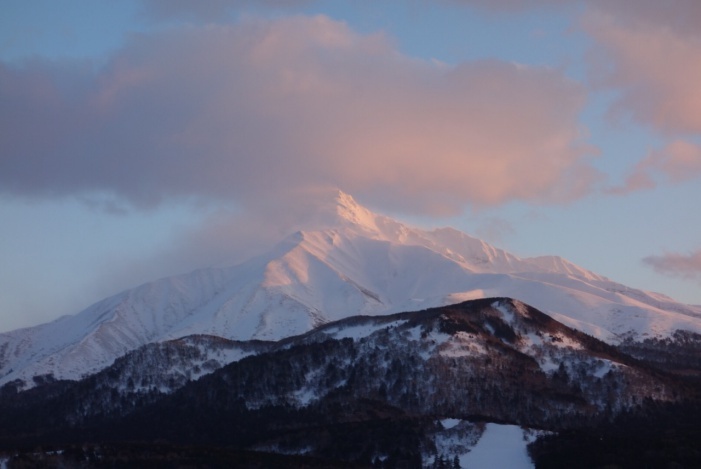 There’s the location itself: Japan, bucket list country for every pow loving skier and snowboarder out there. 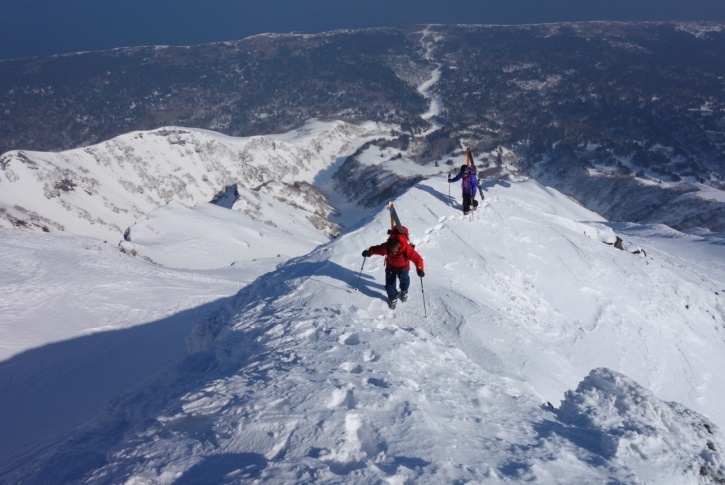 But this isn’t the Japan that you’ve come to know in other ski films – the snow isn’t quite as fluffy and bottomless in Rishiri Island, where Volkl’s short takes place. But the elusive views and insane geology make up for it. Then, there’s the crew: Ingrid Backstrom, Austin Ross, Stian Hagen, and Christina Lusti. This tough-as-nails group of skiers completed a trek that few have the guts to attempt against some brutal, relentless winds. It’ll make you feel like a bit of a pansy as you watch this in your sweatpants on your couch. And let’s not forget the happy moral of the story: sometimes, it’s not about being rewarded with face shots and dream conditions. 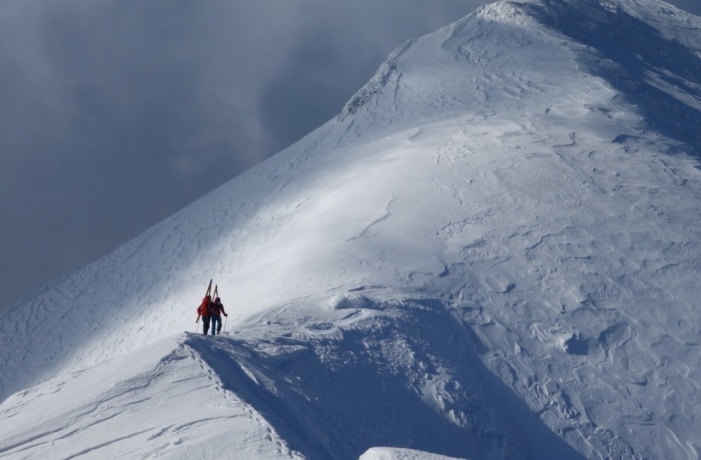 Sometimes – just sometimes – the real glory comes from pushing yourself, discovering hidden gems, and high fiving your buddy at the top of the mountain. Check out the episode and let us know: what’s your favourite part?